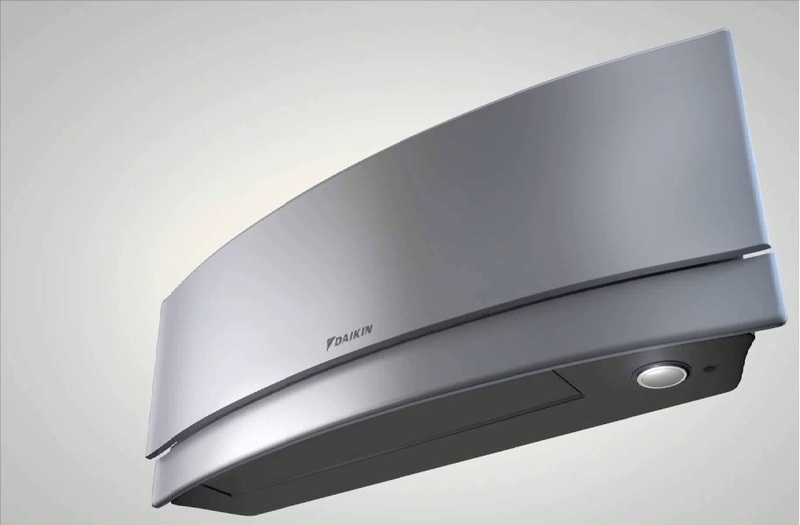 Daikin air conditioning installers in London. Daikin for office air conditioning in London. When it comes to Daikin office air conditioning London is the base for our fleet of installation vehicles covering all of the capital. We believe we can offer you a service unequalled by our rivals with the best priced Daikin air conditioning around, we can offer extended warranties and a full air conditioning maintenance contract to look after your investment, with our fleet of vehicles constantly around London, you are never far away. We can design supply and install the full range of Daikin office air conditioning to suit any property or business requirement. Most of today’s modern office buildings have false ceilings which lend themselves perfectly for the Daikin office air conditioning range. Daikin - FFQ25B9V with its 2.5Kw capacity heating and cooling unit, 1 phase 240 volt power supply, fits neatly into a 600 x 600mm grid, ideal for the smaller office. Daikin - FFQ35B9V with its 3.5Kw capacity heating and cooling unit, 1 phase 240 volt power supply, fits neatly into a 600 x 600mm grid, ideal for the medium office. Daikin - FFQ50B9V with its 5.0Kw capacity heating and cooling unit, 1 phase 240 volt power supply, fits neatly into a 600 x 600mm grid, ideal for meeting rooms or four or five people office. Daikin - FFQ60B9V with its 6.0Kw capacity heating and cooling unit, 1 phase 240 volt power supply, fits neatly into a 600 x 600mm grid, ideal for meeting rooms or larger contained office. Daikin - FCQHG71F with its 7.1Kw capacity heating and cooling unit, 1 phase 240 volt power supply, fits neatly into a tiled ceiling grid, ideal for meeting rooms or open plan offices. 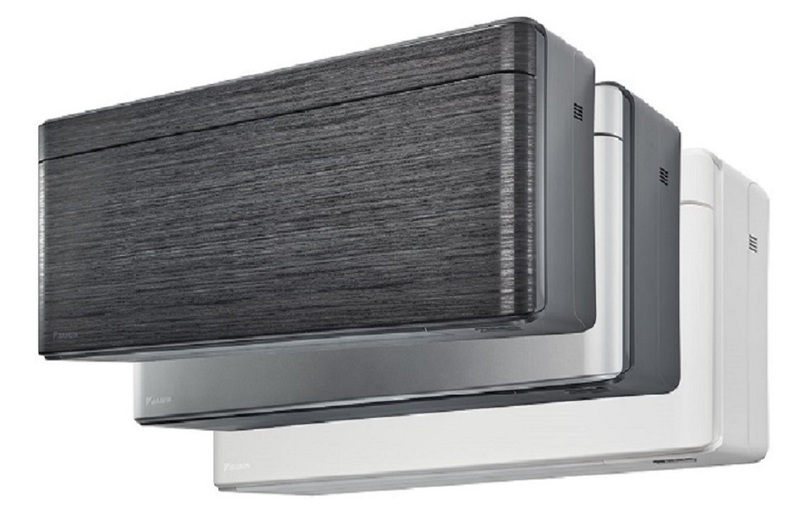 Daikin - FCQHG100F with its 10.0Kw capacity heating and cooling unit, 1 phase 240 volt power supply, fits neatly into a tiled ceiling grid, ideal for large meeting rooms or open plan offices. Daikin - FCQHG125F with its 12.5Kw capacity heating and cooling unit, 1 phase 240 volt power supply, fits neatly into a tiled ceiling grid, ideal for large open plan offices. Daikin - FCQHG140F with its 14.0Kw capacity heating and cooling unit, 1 phase 240 volt power supply, fits neatly into a tiled ceiling grid, ideal for large open plan offices. 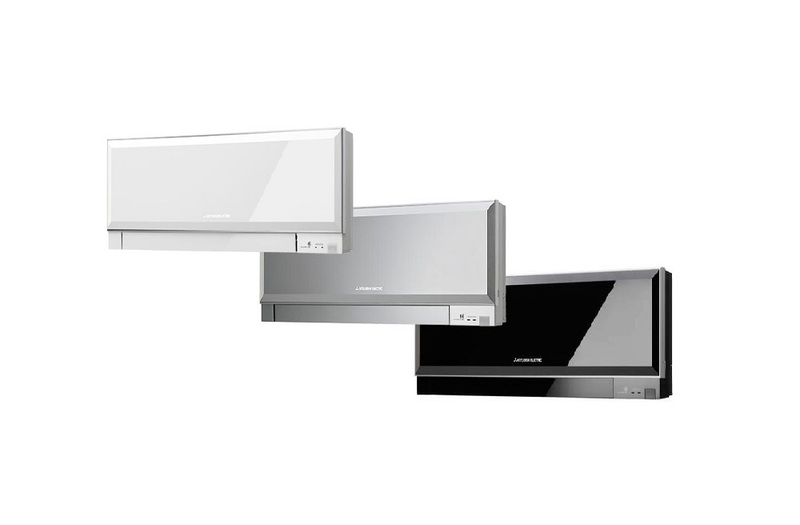 These air conditioning units are stylish round flow cassettes for an even dispersal of air throughout your office. If you are thinking of having office air conditioning London businesses can rely on Delta T Services for an impeccable service. If your office is in London and you already have air conditioning we can offer air conditioning repairs London is covered by our fleet of dedicated service vehicles. We can offer office air conditioning maintenance to both new and existing systems, whether we have installed them or not! Regular maintenance is critical to keep your office air conditioning running to its peak performance; a dirty system uses more power and will have a reduced life span, and can become very smelly if not anti bacterially treated on a regular basis. All of our engineers are F-Gas qualified and we are an F-Gas registered company, members of the B&ES, CHAS Accredited for safety and Altius approved, for your complete peace of mind. Daikin Air Conditioning in London.